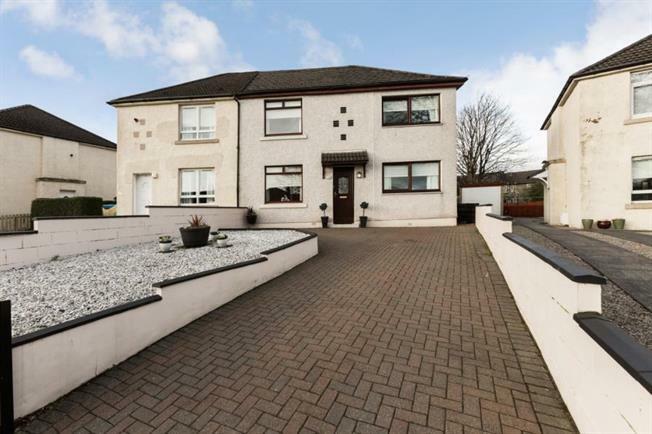 This professionally extended semi detached villa sits within the established district of Rutherglen and offers a well-proportioned property that will surly appeal to a variety of potential buyers. The property is situated close to comprehensive local amenities, incorporating first class local, shopping schooling (Both primary and secondary) Sporting and public transport facilities and is closely located to the M8 allowing easy access to Glasgow city centre and for further destinations afield. Countrywide are of the opinion that early internal inspection is absolutely imperative in order to appreciate the level and size of accommodation on offer at this asking price.